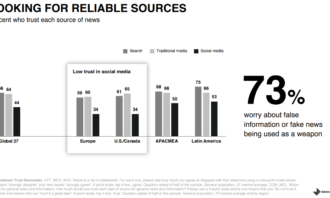 Trust for social media is the lowest in Asia Pacific, Middle East and Africa (APACMEA), with only 50% of respondents indicating they trust that medium as a news source. On the other hand, 68% and 66% of APACMEA respondents trust search engines and traditional media respectively. 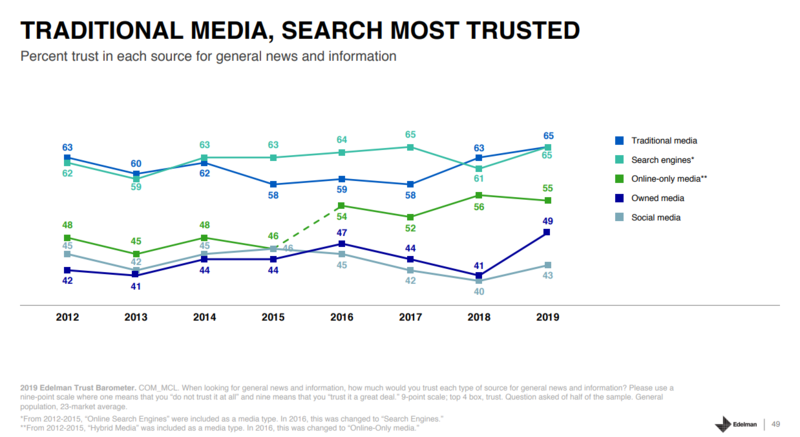 According to the 2019 Edelman Trust Barometer, trust in social media is also ranked the lowest (44%) on a global level, with search engines (66%) and traditional media (64%) still being seen as more trustworthy. 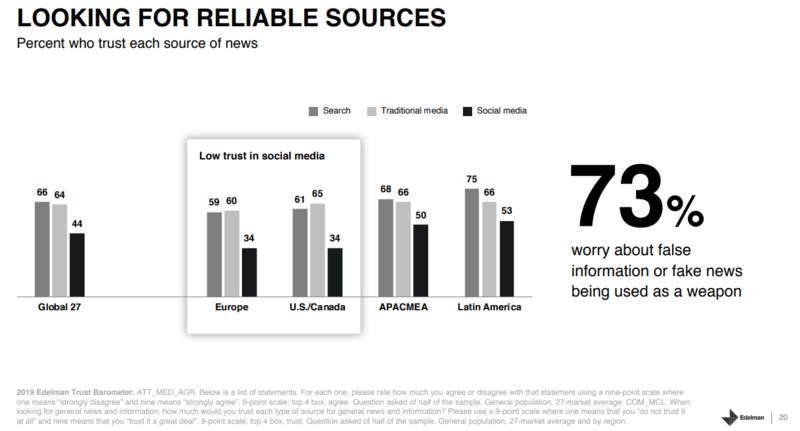 Separately, 73% of respondents worry about false information or fake news being used as a weapon when it comes to hunting for reliable news sources. 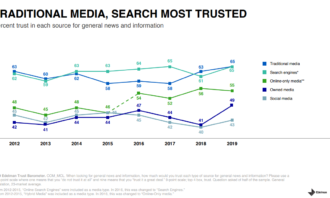 While the media is distrusted in markets such as Russia, Japan, South Korea and the US, markets such as Malaysia (52%) and Singapore (56%) remain neutral while Hong Kongers’ (69%) and Indonesians’ (76%) trust in the media is high. Women in Malaysia, in particular, trust the media more (53%) as compared to men (50%). 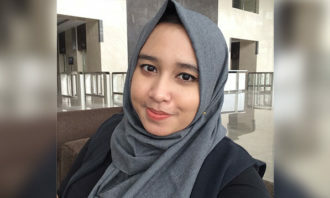 On the other hand, females (68%) in Indonesia have less trust in the media as compared to men (71%) and the same can be said for the females (53%) and males (56%) in Hong Kong. Meanwhile, the level of trust in the media for both Singaporean men and women stand at 56%. This comes as trust in the employer is gradually growing globally. 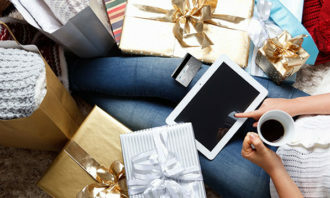 Edelman’s report listed societal impact, values, the future, purpose and operations as the five communications topics to effectively increase employer trust. 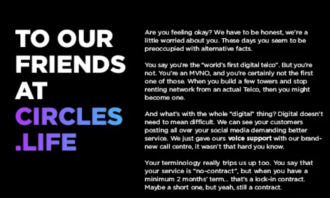 The 2019 Edelman Trust Barometer surveyed about 33,000 respondents in 27 markets between 19 October and 16 November 2018. 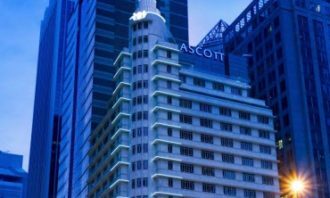 Media company MP & Silva has paired up with sports marketing agency Pitch International to develop and manage joint projects a..